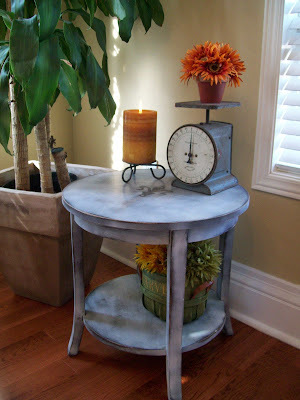 Recaptured Charm: Furniture Feature Friday over at Miss Mustard Seed's! 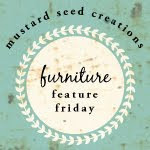 Furniture Feature Friday over at Miss Mustard Seed's! Go on over and take a look at all amazing projects from the most amazing people! I found you through Miss Mustard Seed's and I could barely stop reading! I love all your furniture makeovers. I've added you to my blog roll and look forward to seeing more of your creations in the future! Congrats on being the "feature!" You really did a great job! Great feature! Congrats :O) Love coming over to see what you're up to. The blocks are adorable. Do you share how you made these? Would you share with me? I would love to make some myself. Thank you so much. You have great ideas.